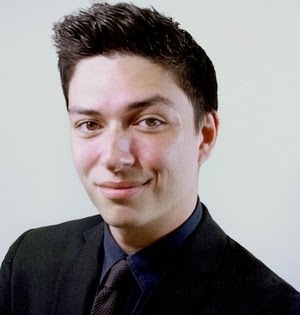 Read this blog by David Patrick Green of Back Stage on how actors can work on their branding and the five reasons actors need to learn how to sell by clicking here. 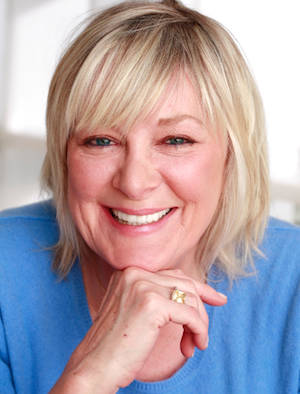 Read this blog by Robert Curtiss on how can actors can benefit from therapy by clicking here. Read this blog by Gwen Gilliss of Back Stage on how actors can avoid the three "deadly sins" of sabotaging one's career by clicking here. 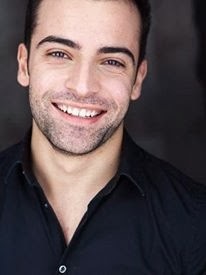 Read this blog by Garrett O. Thomas of Back Stage on how actors can appear confident in on-camera interviews by clicking here. 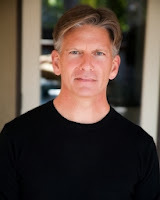 Read this blog by Craig Wallace of Back Stage about four steps actors can take toward self-exploration, thereby improving their technique and, ultimately, their success by clicking here. Read this blog by Anthony Meindl of Back Stage about the one thing all actors must remember to do by clicking here. 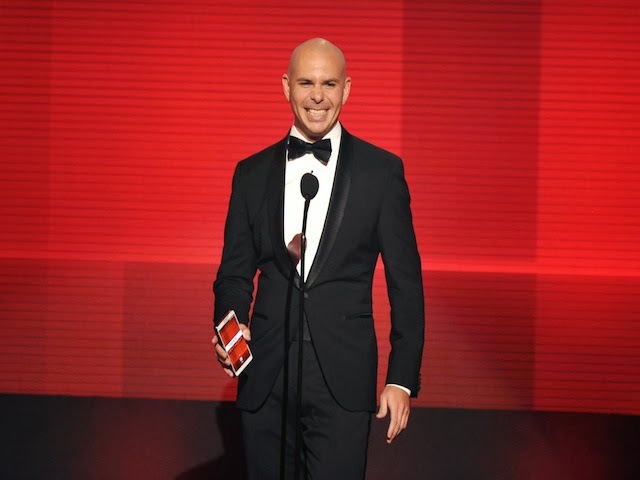 This week this whole “Latinos aren’t Americans” theme happened yet again when Pitbull (of all people) [shown above, at right] was slammed by the Twitter Ignoranti for being some “Mexican” host of the American Music Awards. Read the rest of this opinion piece by Julio Ricardo Varela of NBC Latino and Latino Rebels regarding the ignorance expressed in the internet regarding U.S. Latinos, especially in the wake of Pitbull hosting the 2013 American Music Awards (and the reactions after Marc Anthony sang "God Bless America" at the Major League Baseball All-Star Game and eleven year old mariachi singer Sebastien de la Cruz sang "The Star-Spangled Banner" at Game 3 of the NBA Finals) by clicking here. Come help HOLA end the year with a bang by checking out this series of events, all taking place in December. To help you keep track, we have organized it below. Introductory session on creating and writing your own one-person show from the bicoastal actor-writer-teacher who was named one of "10 Comics To Watch" by Variety. To take place at the HOLA office. Held in conjunction with NALIP, Tío Louie and ULP New York. To take place at Bleecker Heights Sports Bar. 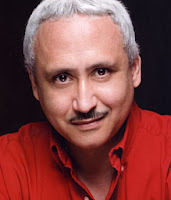 Featuring the work of HOLA member-writers Mario Golden, J.F. Seary, Francis Mateo, Raquel Almazán, et al. To take place at IATI Theater. Presented by Teatro LATEA, SinTeatro Intimus and Angel Falls Productions. Cocktail and buffet reception to follow the performance. To take place at Teatro LATEA. HOLA is also conducting its December membership renewal drive. HOLA is offering more flexible memberships options, including a regional membership rate for those outside the New York metropolitan area. For more information, click here, here, here, here and/or here. In addition to municipal and state funding and a few other funding sources, HOLA can continue to provide these services to its membership and community at large. We often depend on the support of its members and Friends of HOLA. If you are an actor, become an HOLA member. If you are not an actor, but you believe in the mission of HOLA, become a Friend of HOLA. Luis Salgado, shown at right, is joining the cast of the Broadway musical Rocky. Based on the Academy Award-winning film written by and starring Sylvester Stallone and directed by John G. Avildsen, the musical is written by Lynn Ahrens and Stephen Flaherty (music and lyrics) and Thomas Meehan (book) and will be directed by Alex Timbers. The musical stars Andy Karl, Margo Siebert, Terence Archie, Dakin Matthews and Danny Mastrogiorgio. The musical will hit Broadway's Winter Garden Theatre in February 2014 (with a slated opening in March 2014) after a successful premiere in Hamburg, Germany (where it is still running). For more information, check out this Playbill article by clicking here. Joel Pérez, shown at left, who can currently be seen at the Public Theater in the musical Fun Home (written by Jeanine Tesori and Lisa Kron, based on the memoirs of Alison Bechdel and directed by Sam Gold), will be, along with the rest of the cast, recording the music for a cast recording. The recording will be released by PS Classics in February 2014. The show runs through the end of December 2013 and there are whispers of a possible Broadway transfer. For more information, check out this Playbill article about the cast recording by clicking here. 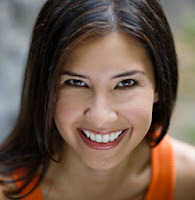 Suni Reyes can be seen doing a standup comedy set this weekend at Under St. Marks in Manhattan's East Village and an improv performance with Nobody's Token at The People's Improv Theater, also known as The PIT (located in Manhattan's Rose Hill neighborhood). For more information, click here. 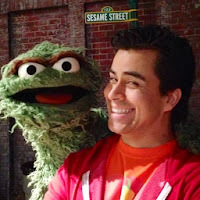 Alberto Bonilla, shown at right with Oscar the Grouch in the photo at right, guest-starred in an episode of "Sesame Street" (PBS). 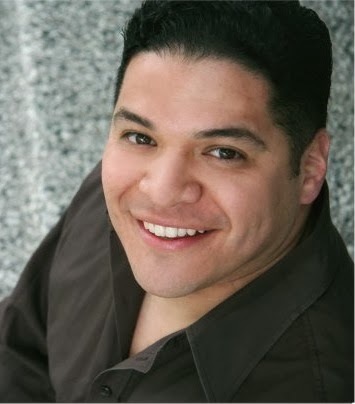 Francisco Ramos booked a role on the upcoming webseries "A Minute Circle" (Bshani Digital Network). The webseries is written and created by Sixx Desjardins and directed by Bennie Randall, Jr. For more information, click here. Monte Bezell just wrapped up filming The Devil Wears Red (written and directed by Ali Abouomar). Proceeds will benefit the Hispanic Organization of Latin Actors (HOLA). A cocktail and buffet reception will immediately follow the performance. a series highlighting HOLA member-writers. More information about the evening’s programs is below. Raquel Almazán, J.F. Seary, Francis Mateo. Salvador, a successful photographer, returns to his childhood town of Las Cruces in New Mexico on Day of the Dead to honor his mother Consuelo's recent passing. When encouraged to photograph crystals at a world-famous Mexican mine, Consuelo's spirit begins to show up in his dreams. As Salvador struggles to reconnect with her and make sense of his past, he must face all that his childhood has come to symbolize not only in his life, but also his mother's life. An evening of poetry written by HOLA member-poets. As the Day of the Dead approaches, drug cartel queen La Negra takes a ritualistic journey from child prostitute to patron saint of Mexican outcasts-- Santa Muerte. Siete, her top drug pusher and lover, a gringo tourist painter, and hundreds of street children inhabit her world towards light and peace. The citizens of Tijuana, police officers and skull figures of the night force her to face her relentless darkness. These light and dark symbolic forces within her battle for the future of Mexico itself. The Hispanic Organization of Latin Actors (HOLA), in conjunction with IATI Theater, presents the 2013 HOLAfestival, to take place December 8-10, 2013 at IATI Theater, 64 East 4th Street (between Second Avenue and Bowery) in Manhattan’s East Village in New York. Suggested admission for the events is $10 for each event ($5 for HOLA members/Friends of HOLA). Reservations are strongly recommended. To make a reservation, call the HOLA office at (212) 253-1015. 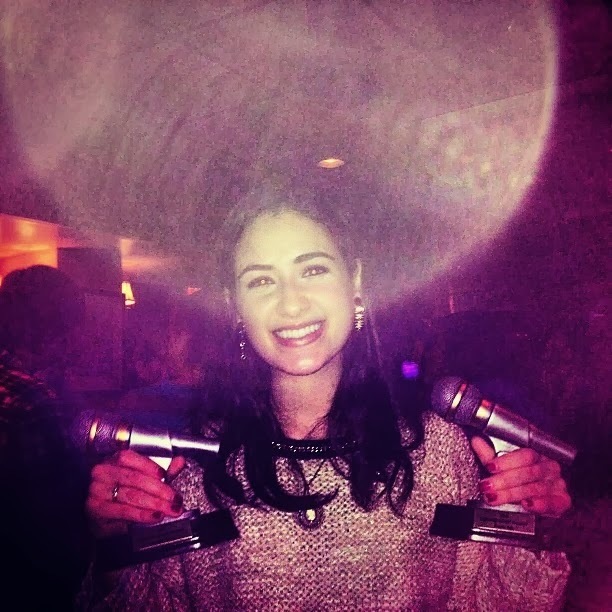 Allison Strong, shown at right, won two Hoboken Music Awards-- one for Outstanding Solo Female Performance and People's Choice. She also recently completed a residency at D's Soul Full Café, also in Hoboken, New Jersey. 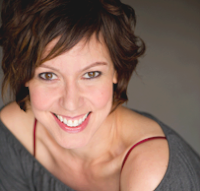 For more information on the Broadway star and singer-songwriter, click here. Due to popular demand, the run of the production of Nicolás Dorr's Confesión en el Barrio Chino has been extended. The play, directed by 2013 HOLA Awards recipient Josean Ortiz, will run through December at El Corralón de San José in Viejo San Juan, Puerto Rico and stars 2013 HOLA Award recipient Amneris Morales (who won an HOLA Award for the New York production as well of this play, as did Ortiz, who netted an HOLA Award for Outstanding Achievement in Direction), Luis Muñoz and Kevin Eng in the cast. Brian Luna, shown at left, received a Best Solo Show Award from the United Solo Festival for his self-written piece 7th and Eleventh Dimensions (directed by Letia Clouston), presented in October and November at Theater Row Studio Theatre on Theatre Row in the theater district of midtown Manhattan. 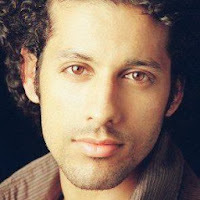 For more information about this actor and his show, click here. J.F. 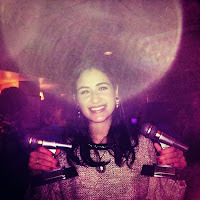 Seary performed spoken word poetry at a performance fundraiser for the Bombazo Dance Company. The Puerto Rican folkloric dance company includes founder Milteri Tucker (see below) and member Cedric Leiba, Jr. (who is also a 2013 HOLA Award recipient; also see below). The benefit took place at the Bronx Academy of Arts and Dance (BAAD! ), located at the Westchester Square area of the Bronx. Milteri Tucker (see above) and 2013 HOLA Awards recipient Cedric Leiba, Jr. (see above) were interviewed by Rhina Valentín on "Open" (Bronxnet), where they talked about the Bombazo Dance Company and performed. To see the performance and interview, click on the image below (it will open to a new page). If you are an HOLA member or a Friend of HOLA and want to submit a bochincheitem, send us an e-mail. If you live in the New York metropolitan area and want to be an HOLA member, why not join? If you live outside the New York metropolitan area and want to be an HOLA member, you can find out more information on how to do so, by clicking here. If you are not a Friend of HOLA, why not become one? Carlos A. González, shown at right, has been keeping himself quite busy artistically. 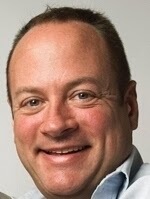 Recent standup comedy gigs include sets at Nicks Comedy Stop in Boston and New York Comedy Club in (natch) New York. 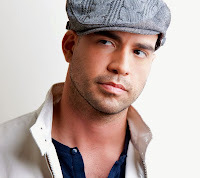 He will be performing at Ooba Lounge (in the Williamsburg neighborhood of Brooklyn) on Wednesday, December 11, 2013. Appearances in January 2014 include Niko's (White Plains, New York on Friday, January 17) and Alamo Drafthouse (Yonkers, New York on Sunday, January 19). In addition, he just wrapped up filming Sounds Familiar (written and directed by Valeria Angel), where he stars with Marisol Carrere. 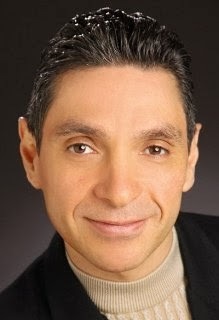 For more information on this actor-comedian, click here or here. The cast of the Karen Zacarías play Just Like Us (produced by and at the Denver Center Theater Company) was nominated for a 2013 BroadwayWorld Denver Award for Best Large Ensemble in a Play. The play features Adriana Gaviria, Cynthia Bastidas, Alma Martínez (shown clockwise from left) and 2013 HOLA Awards recipient Felix Solis in the cast. For more information, click here. Vivienne Jurado has roles in two films–– Kissing Santa (written and directed by Stevie Glass) and Dirty Shield (written and directed by Edgar Jiménez), the latter currently in production. 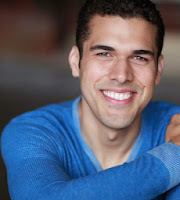 Félix Hiciano just finished acting (and producing) the short film Frightened (written and directed by Amanda Hiciano). Due to popular demand, the run of the play At The End of the Century has been extended. 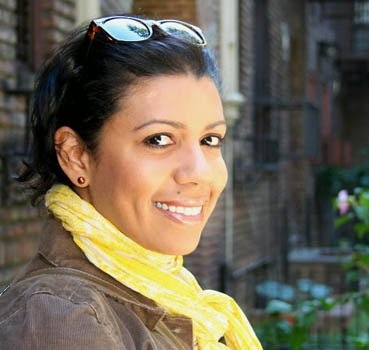 The play, written and directed by Aminta de Lara (with music by María Eugenia Atilano), is being produced by SinTeatro Intimus at Teatro LATEA, located in the Clemente Soto Vélez Cultural and Educational Center (home to HOLA) in the Loísaida neighborhood of Manhattan. The production stars Howard Collado, Marion Elaine and Robert Ramos. For more information, click here. After only 16 months of existence, NBC is shutting down NBCLatino.com with coverage moving to NBCNews.com when that site relaunches next year. Some positions will be eliminated, but sources say those staffers may be offered positions in other parts of NBC. NBCLatino.com launched with resources from MSNBC.com and NBC News programs as well as some original reporting. 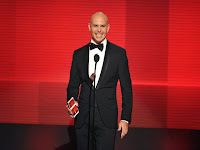 NBC Latino received an HOLA Excellence in Media Award in 2012. For more information, click here. Hollywood is a man’s world and actress and producer Michelle Rodríguez thinks it’s “pathetic”. 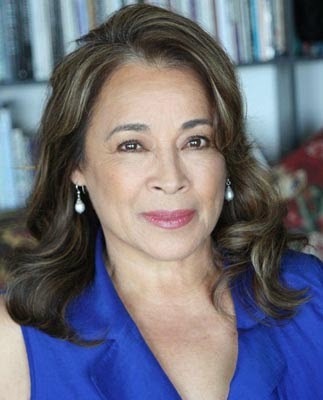 The actress, shown at right, is known for portraying strong women on the silver screen in movies like Avatar, Girlfight and Fast & Furious film franchise, and Rodríguez says this is no coincidence. In an interview with Latina magazine, the star said she goes for these roles as a way of defying how women are generally perceived in society and in Hollywood. To read more, check out this blog in The Huffington Post by clicking here. 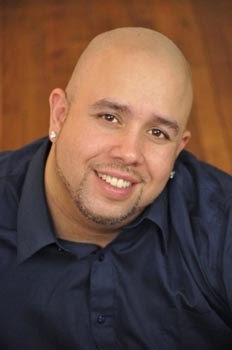 Manuel Herrera once again conducted his renowned Spanish-Language Voiceover Workshop. For six (6) sessions, which took place at the HOLA office on Tuesdays and Thursdays between November 5 and November 21, 2013, he taught eager HOLA members diction in Spanish, interpretation and audition techniques in order to make it in the burgeoning Spanish language voiceover market. His classes are usually done for small groups of students, so that attention can be paid to each student. The workshop is one of the only (if not the only) one of its caliber in the United States of America. • I was dying to take the course with Manuel and I really liked it. • I feel more confident and comfortable thanks to the practice we had in class. • I feel more confident in auditioning. • I liked that it was a small class.• Great, very professional. • Fantastic! [Manuel Herrera] is very knowledgeable and supportive. • Manuel knows his stuff. He is a total pro. • [Herrera is] a gifted teacher. Very practical and hands-on. • [Manuel is] precise and had a great sense of humor making me feel at ease. • I think many people will benefit and enjoy [the workshop]. I definitely recommend it! • [Manuel Herrera] helps you find your own voice in only six classes, plus he shares all the tips you need to start a career in the field. 2013 HOLA Awards recipient José Roldán, Jr., shown at right, was lauded by the Elizabeth Mestnik Acting Studio (of which he is an alum) for winning a "coveted HOLA Award" for his self-penned solo show Father Forgive Me For I Have Sinned (directed by Dante Albertie). For more information, click here. 2013 HOLA Awards recipient Juan Villarreal will be performing in Dorcas, mujer piadosa. Written and directed by Héctor Palacios, the play also stars Olga Camil, Digna Carvajal and Felipe Vargas and will take place in November at the House of Blessing, located in the Fordham neighborhood of the Bronx. 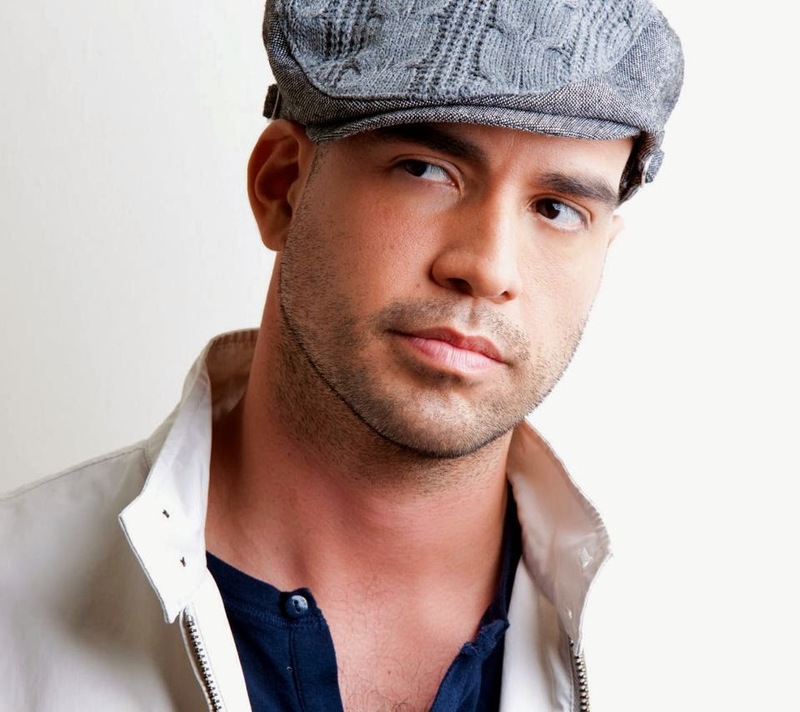 Eduardo Leáñez will host another Actors with Accents event on Saturday, December 6, 2013. The event will take place at Teatro Círculo (located in Manhattan's East Village) and feature performances and/or the work of Inma Heredia, John Sannuto, John Ehlis, Mague Brewer, Leáñez and Patrick E. Horrigan. Mauricio Pita, shown at left, was mentioned in a blog on Playbill Online for his participation in a workshop production of the new musical Alysha (written by Marilyn Michaels and Mark Wilk and directed by Michael Parva). To read the blog, click here. 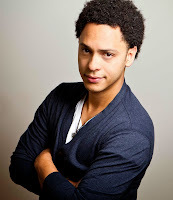 Johary Ramos will be performing in Charles Rice-González's Los Nutcrackers: A Christmas Carajo. Directed by Rice-González, the play also stars Robert Maisonett, Gabriel Morales, Johnathan Cedano, Yosvany Reyes and Jesse Vega and have a run in December at the Bronx Academy of Arts and Dance (BAAD! ), located in the Westchester Square area of the Bronx. For more information about this production, click here. Milena Dávila is currently understudying the role of Olive in C. Denby Swanson's play The Norwegians. Directed by Elowyn Castle, the play is taking place at and being produced by The Drilling CompaNY, located in Manhattan's Upper West Side, now through November (after having been extended due to popular demand). For more information, click here. Milteri Tucker and 2013 HOLA Awards recipient Cedric Leiba, Jr. will be performing on Sunday, November 24, 2013 with the Bombazo Dance Company at the Bronx Academy of Arts and Dance (BAAD! ), located in the Westchester Square area of the Bronx. For more information, click here. 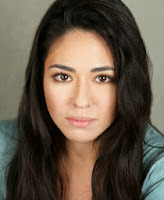 Of Latinas and the Word "Spitfire"